In Ireland there are monasteries dotted all over the island, some lay ruins and some still in use. 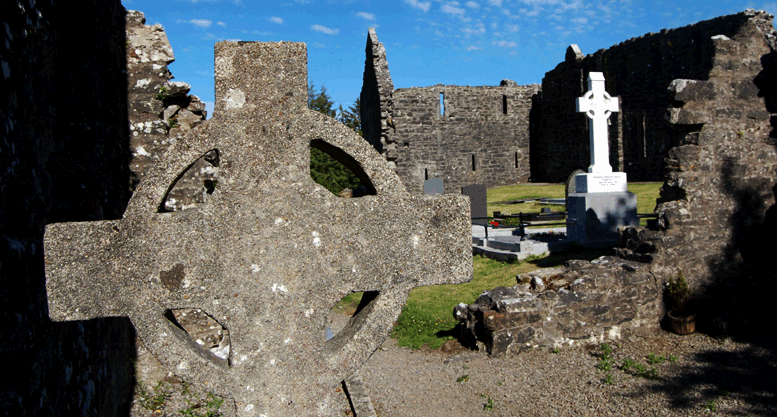 When Christianity was first introduced into Ireland the construction of monasteries followed. These new Irish monasteries, built in the 6th century, would play important roles within the community as places of teaching and worship. Many monasteries had been strategically built in certain locations beside lakes, in forest woods or even on small islands. This would allow the resident monks to live a quiet life in spiritual reflection without getting caught up in everyday public life. Monasteries were like small villages usually enclosed by stone walls. This was not only for the monks to isolate themselves more but it also gave protection from raiders as the monasteries were places that valuable items would be stored. Monks even went even further to secure their riches by adding high round towers within their grounds. In a small plot of land monasteries contained a number of buildings such small churches, accommodation huts and even a graveyard contained within the walls of the monasteries. These little villages would allow monks to survive the elements of nature but also to lead a religious lifestyle in a remote place. Irish monasteries became extremely popular had been renowned for being the best monasteries in the world for teaching of poetry, literature, arts and of course the gospel. Anyone who had an interest with learning from the monks would always be made more than welcome to visit, so many took the monks up on their hospitality. Ireland became known as the land of Saints & Scholars, a saying still popular to this day. Monasteries in Ireland became very well-known for their wealth and housed many valuable items such as good chalices, jewellery, scriptures such as the Book of Kells, paintings, and even surplus foods. These monks were not stupid; they knew people would come to plunder their possessions, a reason why the round towers had been built. Irish people were known to have attacked monasteries in attempt to steal its possessions but it wasn’t until the Vikings arrived in Ireland that attacks increased dramatically. 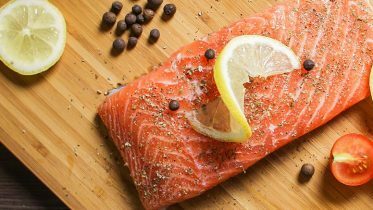 When the Vikings invaded they set out to attack and steal from the monasteries that were flourishing across Ireland. The monks were somewhat unprepared and surprised by the attacks as they described in their writings, the monastic annals. Many of the monasteries had been destroyed during the raids by the Vikings but even more were destroyed by the English during the 17th Century. The destruction of these monasteries also meant the destruction of many ancient documents, records of history in Ireland. Located in County Wicklow Glendalough monastery was founded by Saint Kevin in the 6th century. 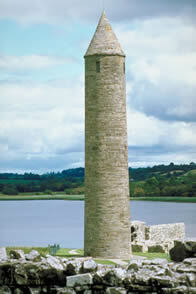 A round tower was added at a later date, most possible during the times of the Viking invasion into Ireland. The monastery was destroyed by English troops in 1398 and today is in ruins. Glendalough monastery has become a famous attracting thousands of visitors each month. Last updated January 20, 2019.